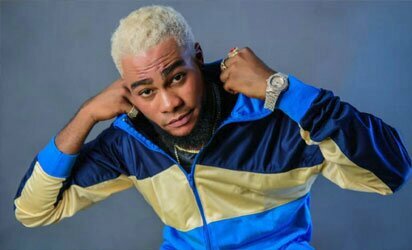 After a brief but intentional hiatus from the Nigerian music scene to complete his University education at ISCG University Cotonou, Republic of Benin, Nigerian rap artiste, singer and songwriter, Elisha Ebube Munonye, better known as ‘Lil Ashh’ ‘Abia boy’, has returned to pursue his music-making craft with full force. 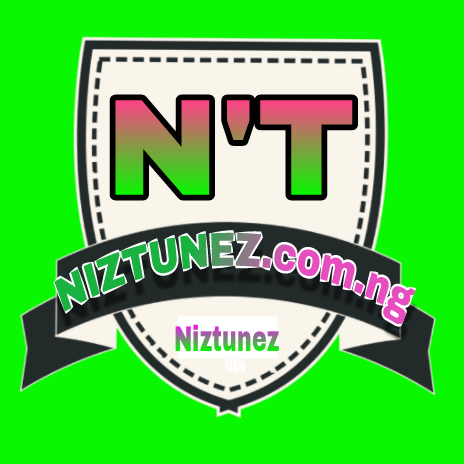 which has since been enjoying massive radio and TV airplay in Nigeria, UK, Malaysia, to mention a few, says he is back to write his name in Gold on the Nigerian music space. “I’m back and I’m here to write my name in Gold on the Nigerian music space with good music never seen before”, he said with confidence. He shocked the music industry when he released hit single “Shordiez” featuring Runtown and produced by Runtown, mixed and mastered by able ‘Realman’. his unique edge is infusing lyrics about reality and motivation into hip-hop music.